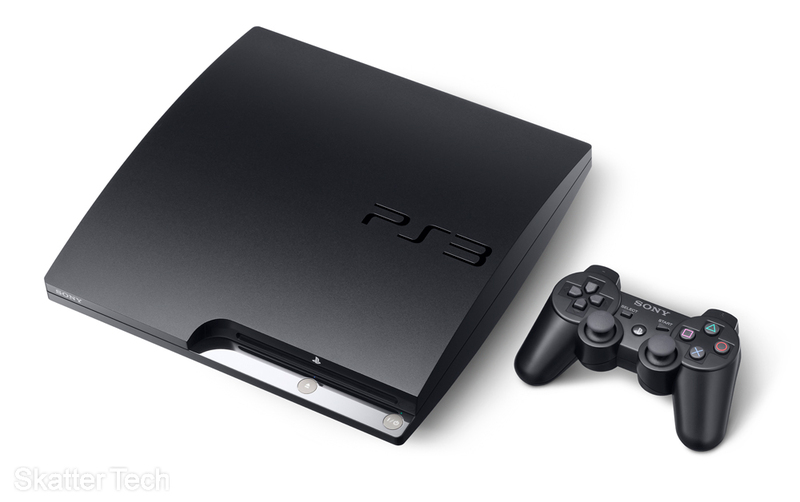 Today at the Gamescom conference in Germany, Sony announced the long rumored and awaited PlayStation 3 Slim. As implied merely by the title the unit is actually about 35% smaller than the original PS3 in volume and weighs about 4 pounds less. Despite being put on a diet, the compact unit doesn’t lack features either. 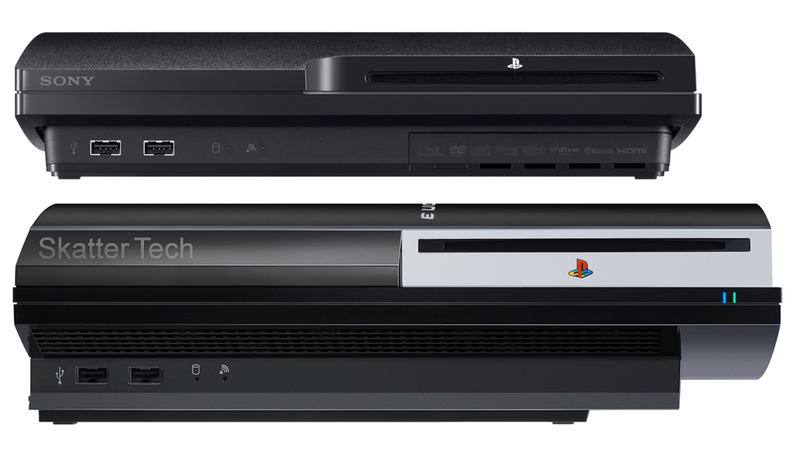 The PS3 Slim is packed with a 120GB HDD and a Blu-Ray Player. And as a bonus for those of you saving on electricity, the unit now consumes about 35% less energy. This isn’t the first time Sony’s slimmed down on a console. It’s predecessor the PlayStation 2 also shed a few pounds and was re-launched with a new look a couple of years after launch. The PlayStation Portable also was re-branded as a more compact PSP Go and will be reaching stores later this year. Sony’s PlayStation 3 hasn’t dominated the console war as the PS2 had during it’s time, mainly due to competing prices. As of early 2009, the Sony PS3 has sold about 24 million units worldwide behind both Microsoft’s Xbox 360 at ~32 million units and Nintendo’s Wii at ~52 million units. For consumers, the good news might be the new price tag of $299, which is effective immediately, for both the upcoming Slim model and the currently available one. One quirk that still disappoints is a continued lack of backwards compatibility for PlayStation 2 games. 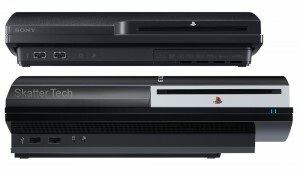 Despite that, if you are interested in grabbing a unit, the PS3 Slim will be available for purchase online and in stores on September 1st, 2009. Will the price of the regular PS3 go down now? With the introduction of the new PS3 system, SCE will also reduce the price of the current PS3 with 80GB HDD to a RRP of US$299 from August 18 and €299 from August 19. Also in North America, the price of PS3 with 160GB HDD will be reduced to a RRP of US$399 from August 18. I am sure a lot of kids are going to want it for Christmas. I have been waiting for this news for a while. This means that anyone who was even considering buying a ps3 can go out and buy one without feeling guilty about the price. The PS3 is finally getting competitive with some high-and blu-ray players which I personally think, is the sweet spot. I will most definitely picking this up when it is available. About time the price drop came although I’m not too happy with aesthetics of this “slim”. Looks pretty cheap, hah.